Sally Grissom is a top secret service agent in charge of the Presidential Protection team. She knows that something is amiss when she is summoned to a private meeting with the President and his Chief of Staff without any witnesses. 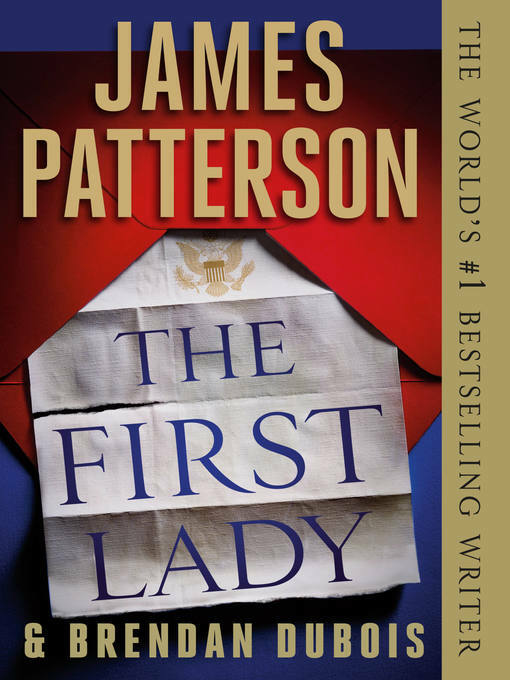 But she couldn't have predicted that she'd be forced to take on an investigation surrounding the mysterious disappearance of the First Lady—with strict orders to keep it a secret.